Do you like 20 Cliks? Share it with your friends. 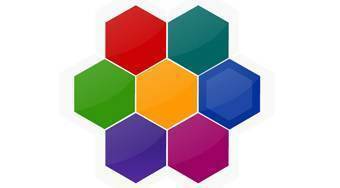 20 Cliks - follow the order of flashing colored hexagons at the game field and then repeat this sequence.